Fansproject bruticus loves halo!!! Headshot!! Fansproject bruticus loves halo!!! Headshot! 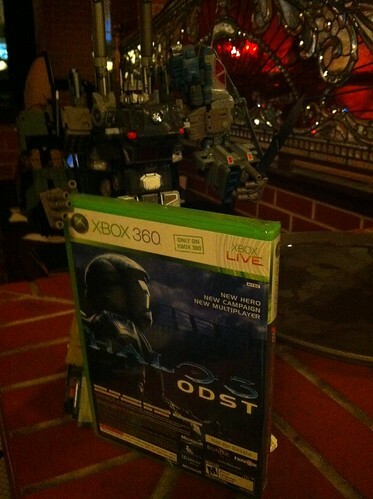 !, originally uploaded by Collecticon. The only word that comes to mind is BRUUUUUTICUSSSS!!!! 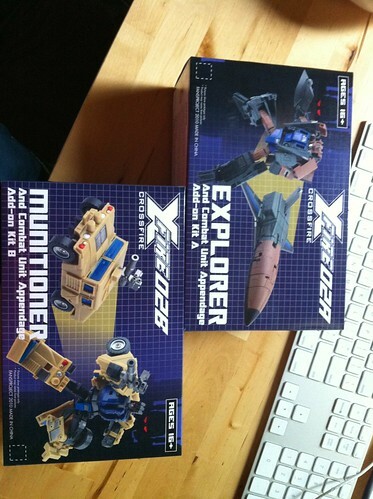 Fansproject Explorer and Munitioner in hand, originally uploaded by Collecticon. Busting on through the Tfsource video review rampge next is Fansproject Warbot Defender! Talk about an amazing entrance into the world of scratch-built figures! Wow! Here’s looking forward to what the company has in store next. All hail Fansproject! Video review coming as soon as humanly possible.